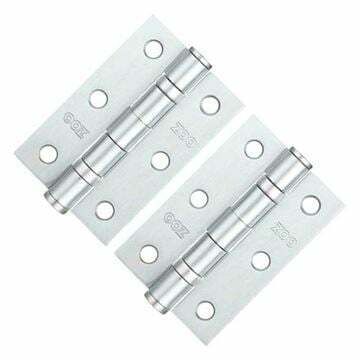 Part of the ZPZ range by ZOO Hardware. Rose - 50mm diameter (screw on) x 8mm deep. 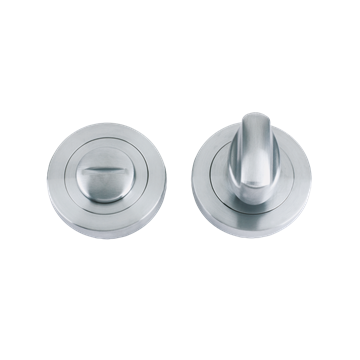 WC bathroom Turn & Release in satin chrome.